Showing results by author "Fredrick Harris"
The historical significance of Barack Obama's triumph in the presidential election of 2008 scarcely requires comment. Yet it contains an irony: He won a victory as an African American only by denying that he was the candidate of African Americans. 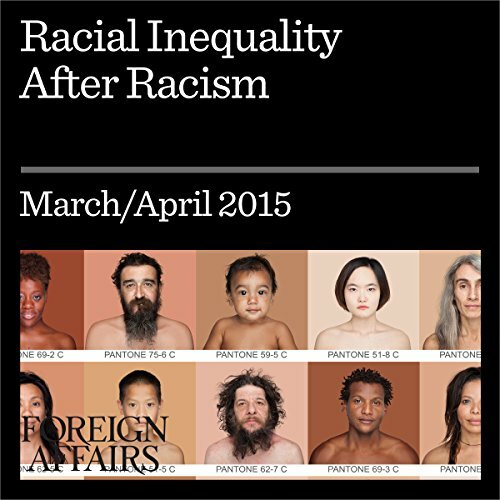 Obama's very success, writes Fredrick Harris, exacted a heavy cost on black politics. 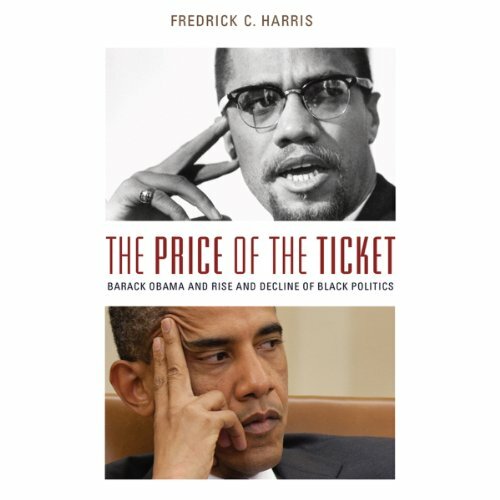 In The Price of the Ticket, Harris puts Obama's career in the context of decades of black activism, showing how his election undermined the very movement that made it possible.